Home / Combatlifestyle / George St Pierre takes a day off! 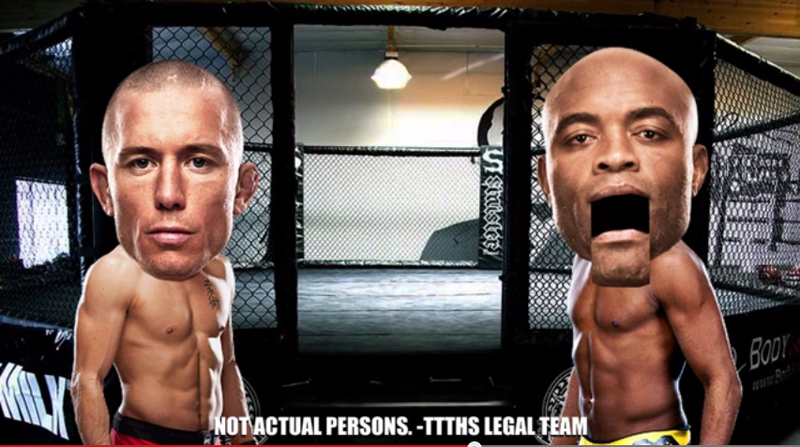 George St Pierre takes a day off! Next: You Can’t Play Games in the Octagon! You Can’t Play Games in the Octagon!